Beet root, or simply beet, is the taproot of the beet plant. Beets have been around since prehistoric times and were reported to have grown abundantly along the North African, Asian and European coastlines. During that time, it was the beet greens which were eaten and not the plant’s fleshy deep red root. It was only during the era of ancient Roman Empire that cultivation of the beet plant began for its taproots. Since then its popularity spread far and wide. The beet plant is a biennial vegetable plant that has round or oblong roots called beet roots. 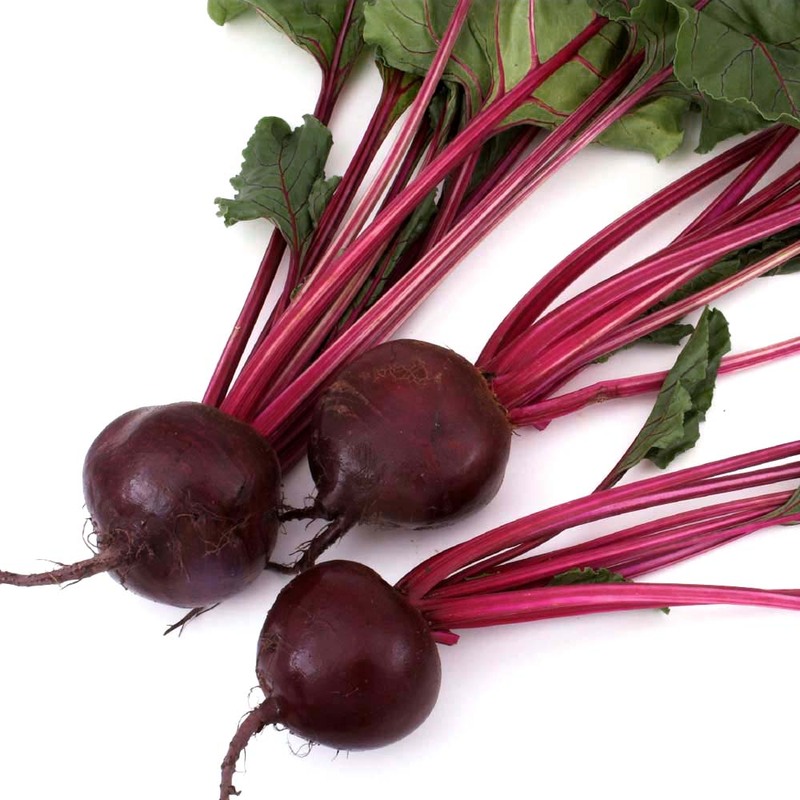 The beet root is also known as garden beet, table beet, red or golden beet. Although beets are commonly known for their deep reddish-purple taproots, there are beet varieties that are yellow, hence the name golden beet. There are also white, orange, and rainbow-colored varieties. Beet, spinach, and chard together with another superfood, quinoa, all belong to the chenopod family of vegetables known for their exceptional health benefits. Beets add a burst of color and an earthy flavor to many dishes. Beets are also used in cakes and other desserts as well. However, beets are not just visual and gastronomic treats, they are a superior source of good nutrition. Athletes rave about the benefits to vital organs which are derived from this wonder taproot. Beets are notably rich in naturally occurring nitrates which are converted into nitric oxide in the body. Nitric oxide is a very important compound that can do wonders for the body helping to relax and dilate blood vessels and contributing to improved blood flow. Nitric oxide can also improve oxygen utilization during exercise or sports activity leading to enhanced stamina and endurance. Results of a study conducted by Exeter University showed that participants who drank beet root juice before exercising were able to last up to 16 percent longer than those who did not drink any juice. 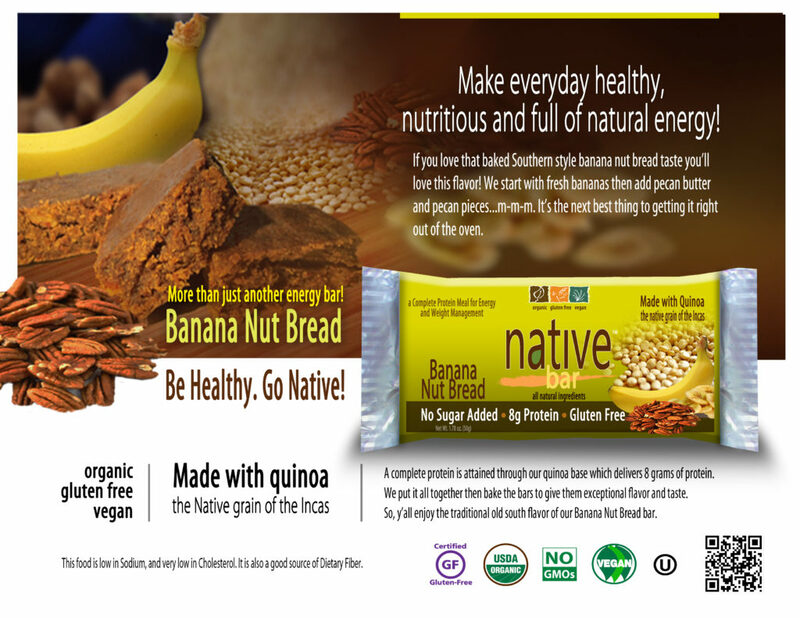 Any superfood is not complete without phytonutrients, and beets contain powerful phytonutrients called betalains. Betalain plays a key role in the second phase of the body’s detoxification process, helping break down toxins attached to other molecules and flushing these toxins out of the body. Betalain is also valued for its role in helping to purify the blood and cleanse the liver. The food industry currently uses Betanin, one of the betalains in beets, as a food colorant to enhance the color as well as the flavor of sauces, jams, jellies, desserts, ice cream and breakfast cereals. Beets also contain the antioxidants beta-carotene, lutein and zeaxanthin as well as both soluble and insoluble dietary fiber that help promote digestive health.